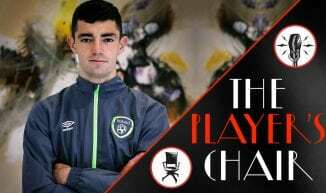 Oisin McConville laid down the law to Eoin on Monday’s show – it was time for Eoin to truly start living… and by that he meant, attend the two historic Super 8 games happening in Ulster this weekend. 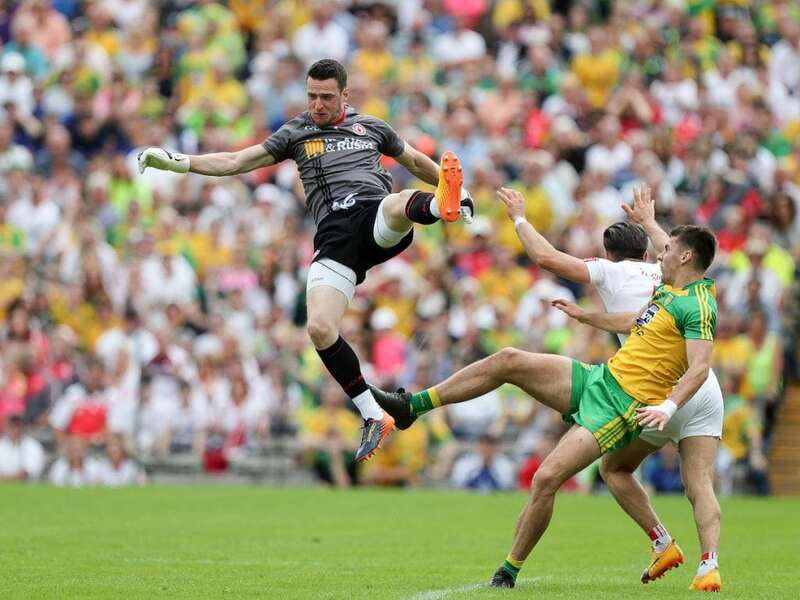 Kerry and Dublin have won pretty much half of the All-Ireland championships that have been played since the formation of the GAA… but do they know what faces them as they head up to play championship games in Ulster for only the second time in their histories? 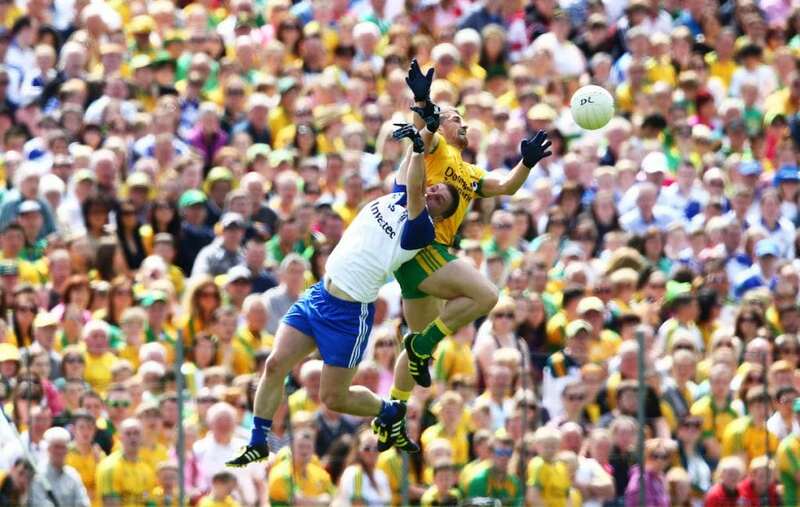 Former RTE commentator and GAA media legend Jim Carney, or to give him his correct title, Uncle Jim, joins us to talk about what makes attending games in Ulster so special, why Clones remains in his top 3 favourite sporting venues of all time, where Big Tom got his nickname, and why Monaghan has produced so many celebs. 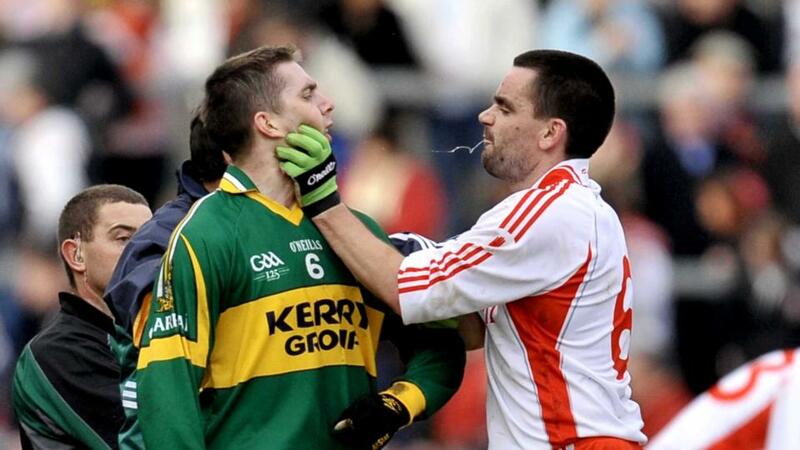 And former Donegal footballer Eamon McGee tells us how teams can make that home advantage count, why its Tyrone’s time, how Dublin have broken teams psychologically, and why the excuses have run out for Donegal. 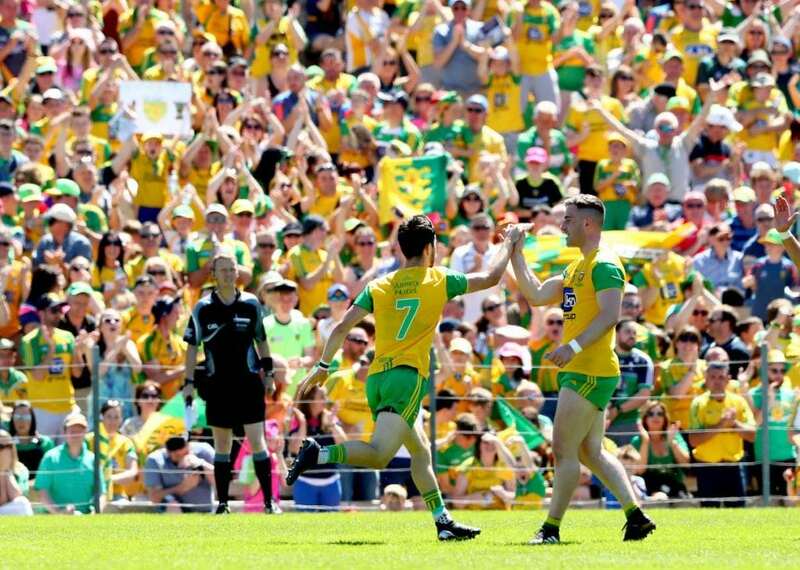 It should have been a great summer for GAA with the lunch of the super 8s but they’ve gone from one PR disaster to another in the space of a few months. 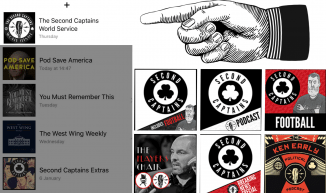 Plus there’s the vegetarian option on the menu of the now-closed Bursted Sofa, Ashbourne tourism, hideous photos of us from the mid-’00s, and there’s some exciting news purely for the ears of our beloved World Service members. Click the image at the top of the page to play the show. 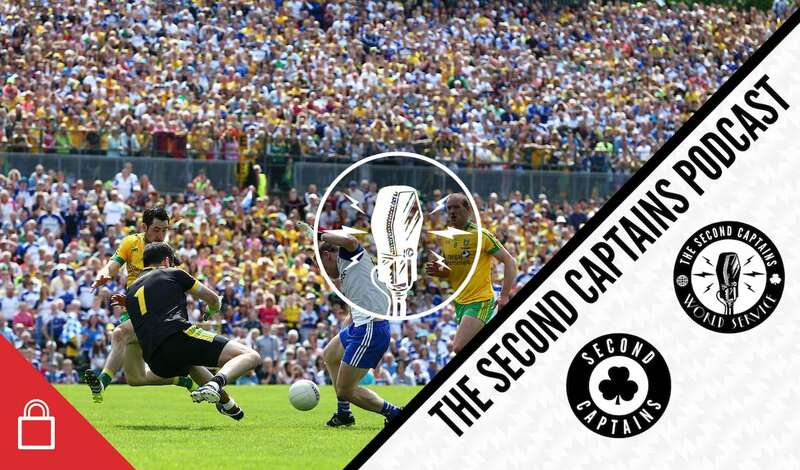 To listen to our programming throughout the week, join the Second Captains World Service. 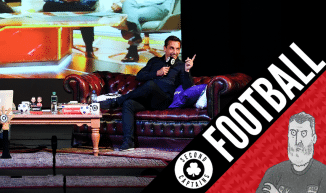 It’s independent, commercial-free and member-led with feature interviews, breaking news, Richie Sadlier’s Player’s Chair, The Politics Podcast, and lots of added extras. Liverpool have broken the world record for a goalkeeper. 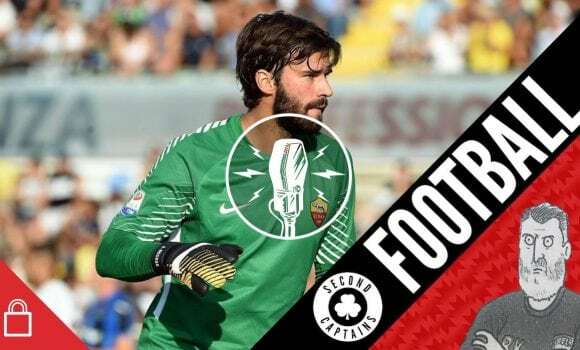 Why do they believe Alisson Becker is worth it, and has Klopp gone Galactico?